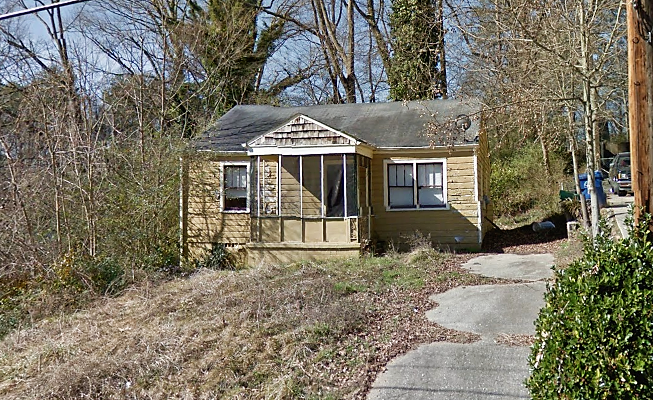 742 Cedar Ave NW Atlanta, GA 30318 - B&M Property Solutions, LLC. 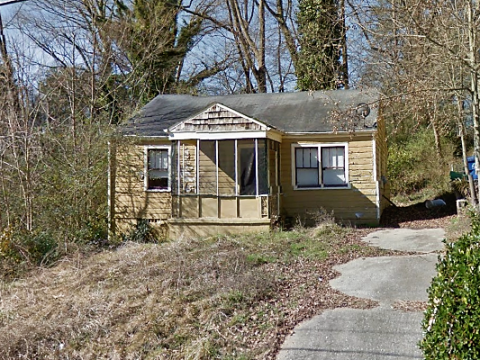 The contract for this three (3) bedroom, one (1) bathroom house at 742 Cedar Ave NW Atlanta, GA 30318 offers fantastic return opportunities for landlords and fix and flip and even new construction investors! Rehab investors can potentially earn cash-on-cash returns of 28% or greater with the contract for this property. This property needs a full rehab, and could be maximized further by adding additional space. Renovated and slightly larger homes like 2351 Cross St have sold for $183,000. Landlord investors can expect rents of $1,200 or more generating substantial positive cash flow. At this rental rate, landlords would earn cash-on-cash returns in excess of 14%! RSVP For our one and only inspection on Thursday, April 12th at 11 AM.